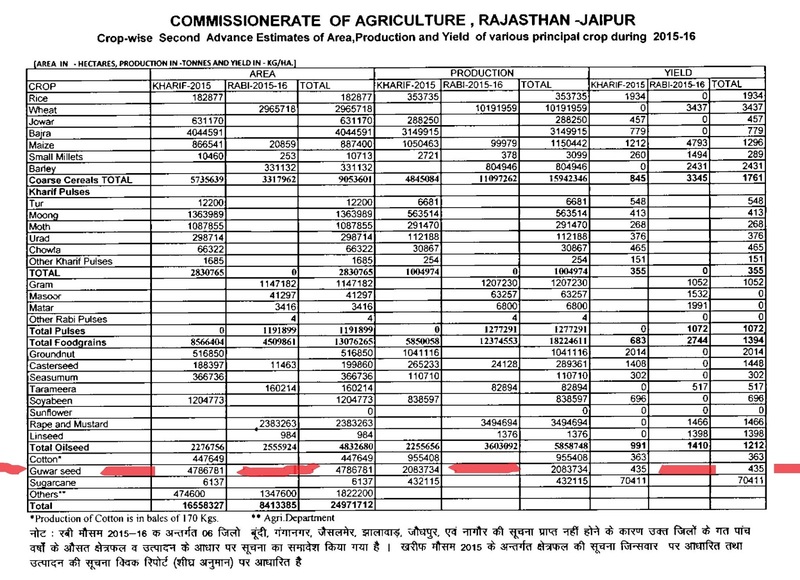 Govt of Rajasthan has declared the second estimate of the Estimated crop production data in year 2015-2016. 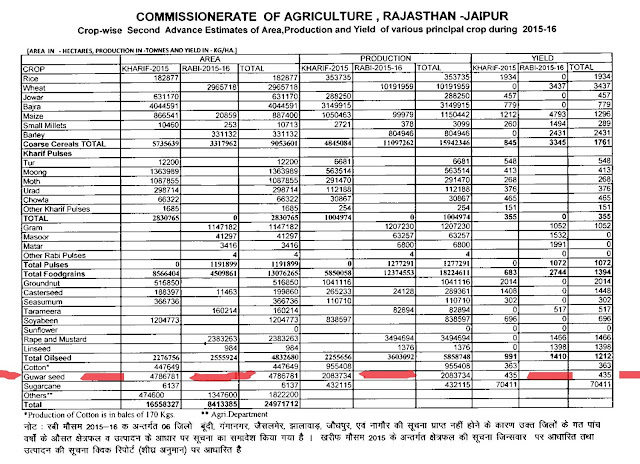 This year Guar seed ( guar gum ) cultivation area in Rajasthan is estimated as 47,86,781 Hectare, as per the estimate the productivity of gGuar seed is 435 Kg/ Hectare. Estimated seed production is 20,83,734 MT ( Around 2 Crore Bags). Guar is emerging major industrial crop in India. Some times farmers or stockists have to wait for good price. Proper storage is very important in this process. 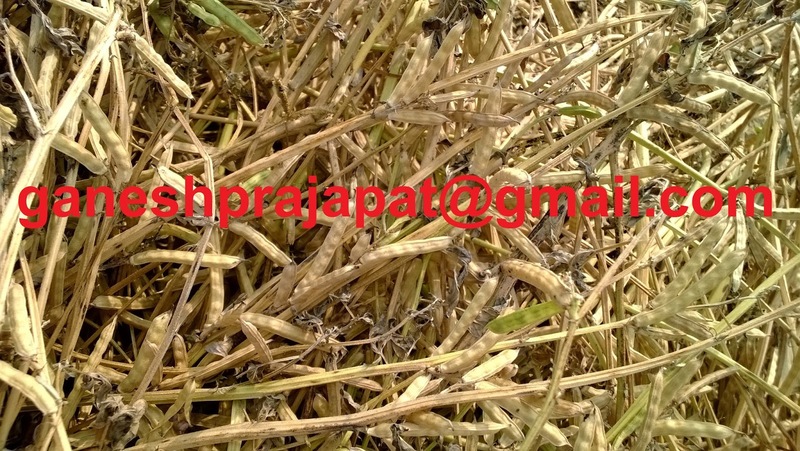 Generally there is a strainght concept in Guar growing belt that no insect pest will attack guar seed in storage. Even I was also thinking the same. During my last visit of many Guar seed storage ware houses. I noticed severe attack in stored Guar seed. In initial discussion warehouse manager or owner were denying the possibility of insect pest presence in Guar Seed. I requested them to check then they find that it was true. 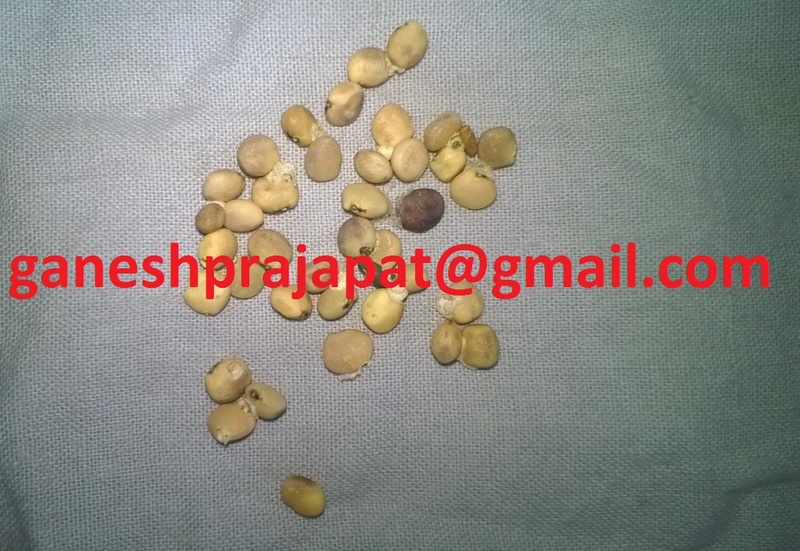 Problem of storage insect pest in Guar ( guar gum ) Seed. Generally we will find a cluster of two three seed stick with each other with a white substance. If we will see it with more attention then we will find cavity in seeds. We can also find insect or larva of insect in these cavities. To avoid this attack farmer must be very careful while storing the seeds. Guar seed must be well dried before storage. Generally there is 18 % moisture in harvested seed. After the harvesting seed must be spread in sunlight for 7-8 days with three time turning up and down. Storage bag must be well cleaned and dry . Some times the egg of insect keep hiding in the bags and they start growing favorable condition in warehouse. There must be proper ventilation in storage room of ware house. Use of mechanical drying for proper moisture control, before storage is also helpful. If the attack is noticed then farmer can also use Aluminium Phosphide tables for fumigation or other fumigation method suggested by the agriculture expert. Crude oil prices are going down and down every day. There are rare chances of recovery in crude prices at list for next 12 months. It is predicted that crude prices may fall up to 20 USD/ barrel from current level of 33 USD/barrel. More than 60 % guar gum powder is used in oil and natural gas industry. Is it justified to associate Guar prices with crude oil prices as most of stack holder of Guar Industry thinks. It is not true as 70% of guar seed is used in cattle feed industry as Guar Korma or Guar Churi. 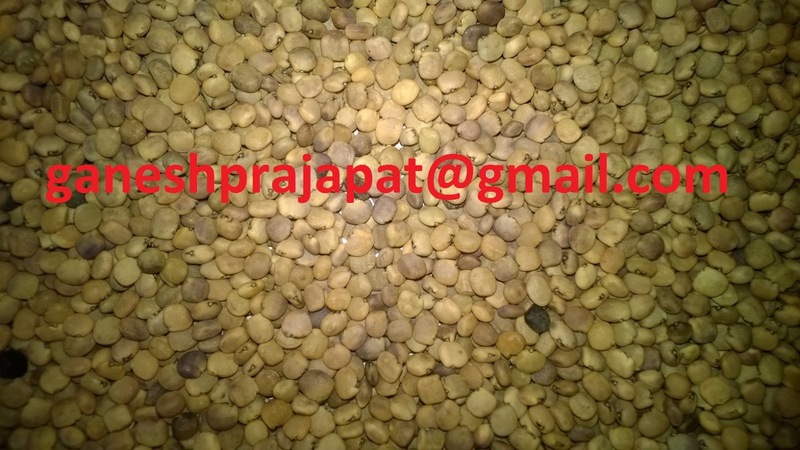 It means around 80 % Guar seed in not used in oil and Natural Gas Industry. In this current situation, price of guar seed is not falling it is taking a correction of sudden increase in price in year 2012. If we analyse the historic prices of Guar then we find that INR 2500-3000 is a stability level for Guar seed. Cultivation area and Production has just doubled in last 3-4 Years. Industry is still consuming the Guar seed produced by the farmers. Farmers or stack holders don't need to take tension. Guar industry will keep growing. The uses of hydro colloids is increasing day by day. Industry will benefit from stability of Guar prices. It will more strengthen with narrow space of fluctuation in guar prices. It is time to revive the industry from a Traditionally Proprietorship firms to Global Brands. Yes Global Brands. It is pathetic 10,000 crore Industry does not have one trusted brand. It is noted that Guar Gum export has come down more than 50 % in comparison to last year.